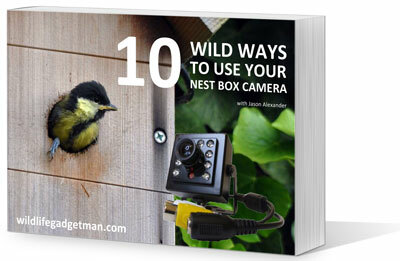 If you would love to set up your own mini/nestbox camera but have no idea where to begin then ‘here’ is a good place! 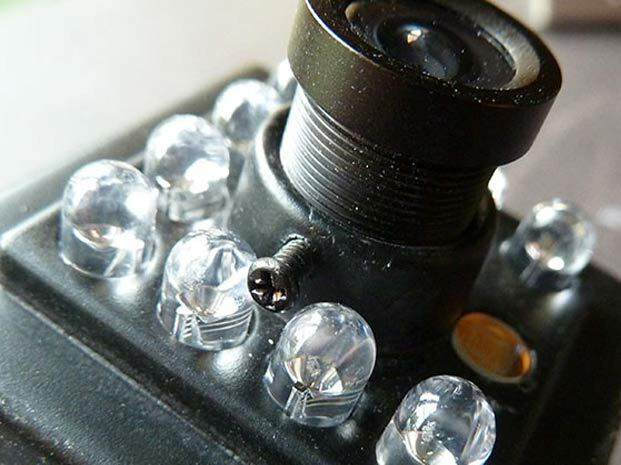 Let’s start by learning a bit more about the types of cameras you are likely to find on offer and what key elements to look out for. 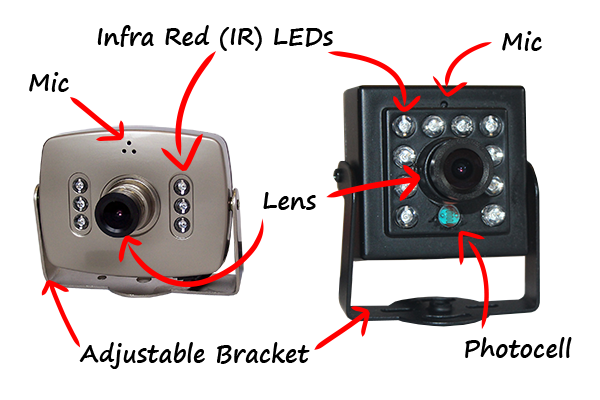 Below are two of the most common designs of nest box camera you are likely to find. I’ve labelled up the key features and provided a little more info about each below.